APP. eBike works closely with world-class manufactures to develop practical, stimulating and ecologic mobility at a time of global warming. The Peugeot Group, through its subsidiary Peugeot Cycles, is a world leader in mobility and manufactures APP.eBike electric bicycles. Since 1898, Peugeot Cycles has been designing and developing its bicycles on the basis of unique know-how. With a particular attention to aesthetics, safety and technological innovation, the brand is looking for new ecological mobility solutions. 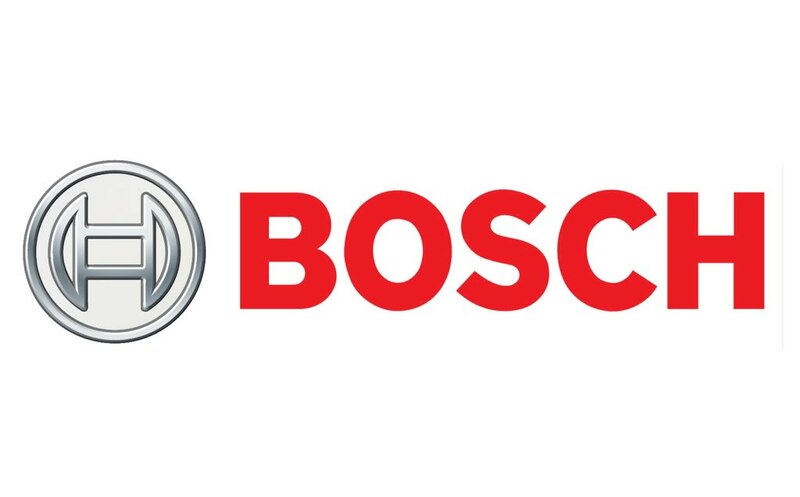 As world’s leader in manufacturing components for e-bikes, Bosch produces the motors and batteries that power APP.eBike electric bicycles. Bosch and APP.eBike innovate together every day to make our bikes ever more connected and smart. 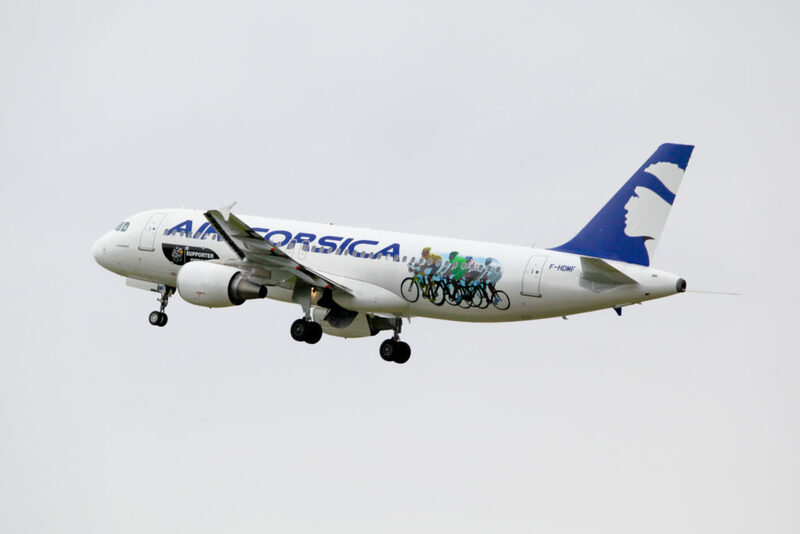 As leading airline company in Corsica and specialist in the island of beauty, Air Corsica supports APP.eBike to promote a new way of travel that is both practical and ecologic that visitors can use during their stay in Corsica. Finally, when the time comes to renew our fleet, the APP.eBike team refurbises its electric bikes in its workshops to resell them at an extremely advantageous price via ebike-market. com, the first online platform of refurbished electric bikes !